1、Huali Tang*, Yulong Song*, Jialin Guo, Junwei Wang, Lili Zhang, Na Niu, Shoucai Ma,Gaisheng Zhang, Huiyan Zhao(2018)Physiological and metabolome changes during anther development in wheat( Triticum aestivum L.). Plant Physiology and Biochemistry, 132 (2018) 18-32. 2、Yulong Song, Huali Tang, Xiangsheng Ke, Jialin Guo,Shuangxi Zhang, Junwei Wang, Na Niu, Shoucai Ma,Huiyan Zhao, and Gaisheng Zhang(2017) Chloroplast structure and DNA methylation polymorphisms in an albino mutant of wheat (Triticum aestivum ) cv. Xinong 1376. Crop & Pasture Science , 69, 362-373. 3、Na Niu*, Yulong Song*, Fang Wei, Hongmei Liu, Sanmei Ma, Huiyan Zhao, GaiSheng Zhang. (2016) Cytogenetic and Embryologic Analyses of the Mechanism of Parthenogenesis Induced by 1BL/1RS Male Sterile Lines in Wheat. Cereal Research Communications, 44(2): 187-197. 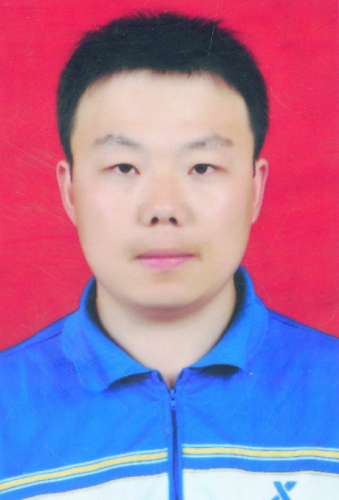 5、Yulong Song, Junwei Wang, Gaisheng Zhang, Pengfei Zhang, Xinliang Zhao, Na Niu. (2015) Microspore abortion of abnormal tapetal degeneration in a male-sterility wheat line induced by chemical hybridizing agent SQ-1. Crop Sci . 55:1117–1128.